Asus unveiled the ROG Phone back in June this year and it went on sale in Taiwan the next month. Asus has now started sending the invites for an event on November 29th where the highly anticipated gaming smartphone will be launched for the Indian market. Asus CEO Jerry Shen confirmed earlier in July that the ROG Phone will ‘definitely’ hit the Indian market and will be launched at some point in Q3 2018. Even though Asus missed that deadline, we are still pretty excited about the ROG Phone’s launch in India which happens in a just over a week from now. When it comes to features, the device is powered by an overclocked Snapdragon 845 SoC paired with 8GB RAM and up to 512GB of UFS 2.1 storage. 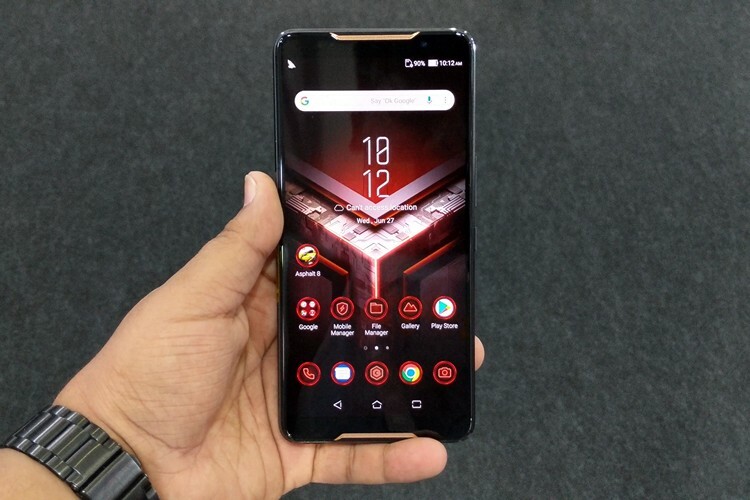 On the front is a 6-inch 1080p AMOLED screen which supports HDR content, a 90Hz refresh rate and 1ms response rate which is claimed to be an industry-first for a smartphone. Asus has also packed in an upgraded cooling solution which according to the company will ‘help sustain peak gaming performance’. The ROG Phone also comes with an AeroActive Cooler which clips onto the back and blows air over the phone to keep it cool. The device also comes with a HyperCharge adapter which increases the power delivery to the phone up to 20W, while a 4,000 mAh battery keeps the machine running. 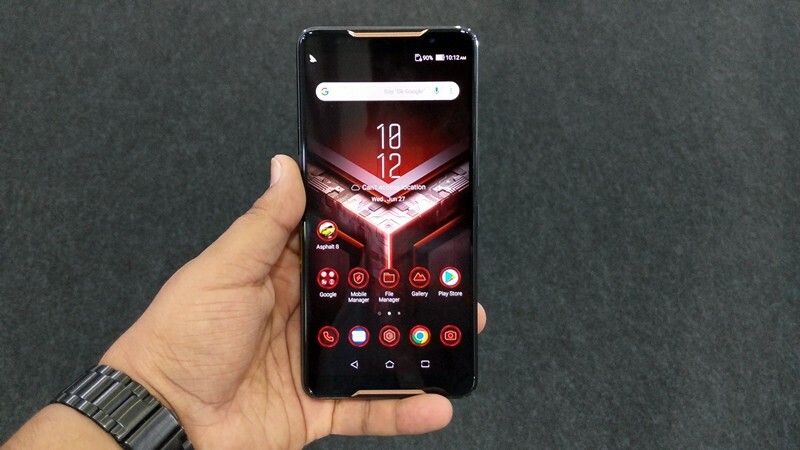 As of now, there’s no word on estimated pricing of the ROG Phone in India or its market availability details, but we’ll keep you updated with more information as and when it arrives.